What a great starter for enthusiastic first home buyers, those looking to add value or astute investors. This attractive four bedroom home with an extra space attached off the garage, gives you all the room you will need to grow for many years to come. Well appointed separate kitchen, sunny dining and separate lounge, with French doors to the patio as well as a stylish upgraded bathroom, ticks a few boxes! This solidly built 1950's home has a large single garage, fully fenced section, and a new carport which will be great for the kids or family pets. 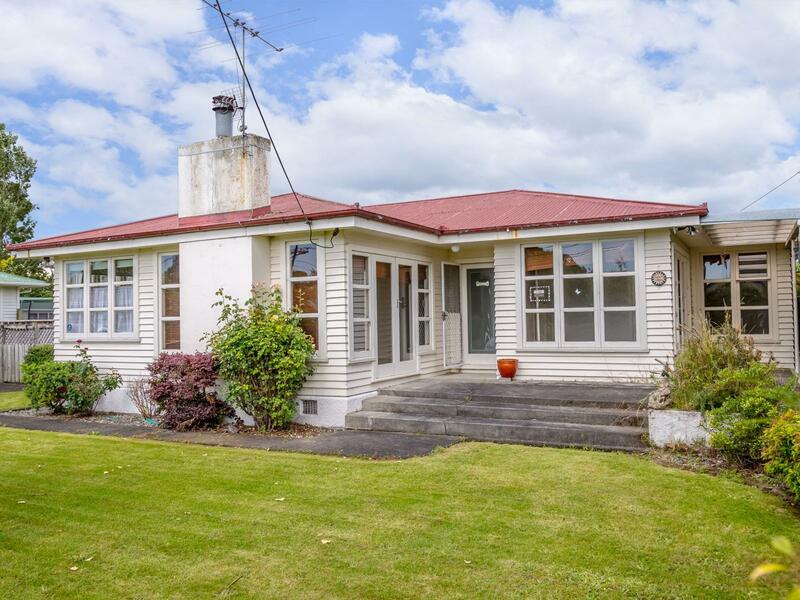 Handy to local shopping and zoned for all levels of schooling, this property would be a wonderful family home for many years to come. Give Blair or Kath a call today to organise your private viewing. Rental appraisal - $370 to $390 per week.